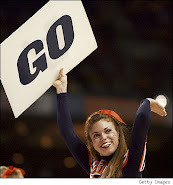 Jerai Grant scored a career-best 22 points and the fast-starting Tigers built a double-figure lead and never backed off in beating Alabama-Birmingham 70-52 on Tuesday night in an NCAA tournament “First Four” game at the University of Dayton Arena. There was little time to celebrate. The Tigers hurried to catch a flight to their second-round game against fifth-seeded West Virginia (20-11) on Thursday afternoon in Tampa, Fla – a mere 36 hours after the buzzer. Grant, who hit 10 of 15 shots from the field and also grabbed seven rebounds, said the most important thing was to sleep—and then get prepared. Demontez Stitt, Clemson’s leading scorer at 14.7 points a game, said it was important for the Tigers to relax and let their bodies have a break. In a matchup of No. 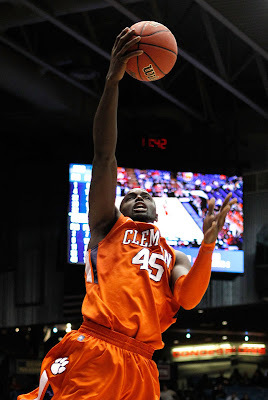 12 seeds, part of the expanded tournament’s new look, the Tigers (22-11) went on a 21-2 run in the first half and never let the big lead slip away, as they had in Saturday’s overtime loss to North Carolina in the ACC semifinals. Milton Jennings added 11 points and Tanner Smith and Devin Booker each had 10 for Clemson, picked to finish seventh in the ACC. The win was its first in the NCAA tournament since the 1997 team advanced to the round of 16. Jamarr Sanders had 19 points and Dexter Fields 12 for UAB, regular-season champions of Conference USA. Both teams were among the final four at-large teams to get into the tournament. Each had spells when they didn’t look as though they deserved berths — but UAB’s bad spell lasted a lot longer. 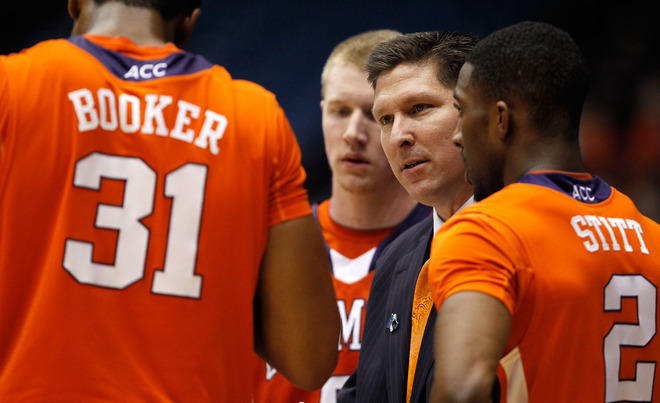 The victory was particularly gratifying for Clemson coach Brad Brownell, who had been the coach at Wright State—across town from the University of Dayton—for four years before taking the Clemson job a year ago. He had always wanted to play an annual game with Dayton, but could never close the deal. As a result, winning a game on the Flyers’ home floor was always one of his fondest wishes while he was at Wright State.